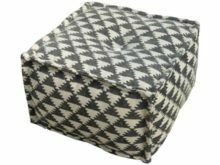 This beautiful Durry Style Geometric Square Cushion 50cm is perfect piece to add style and jazz to any room. 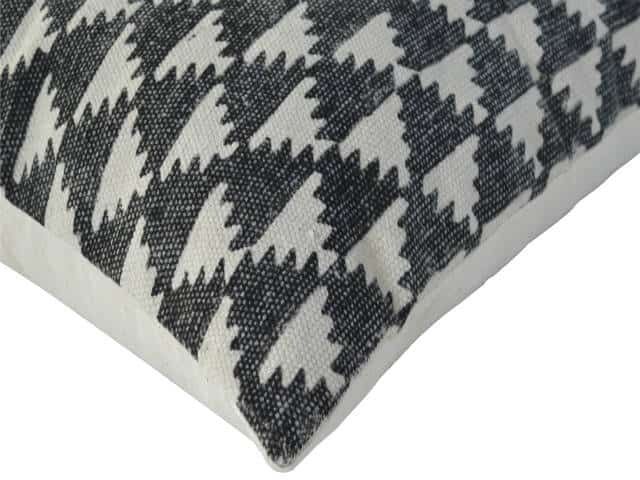 The Durry style originated in simple cotton rugs from India . 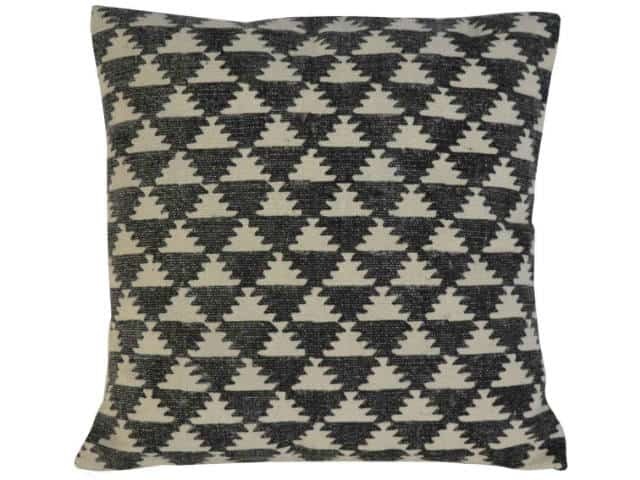 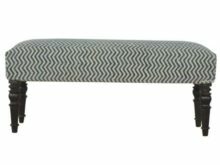 This versatile cushion would work well in rustic or Boho schemes but also in contemporary styles. 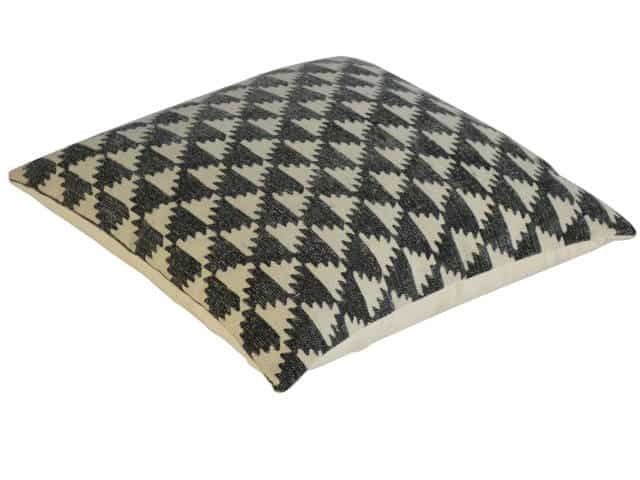 Use as a bed pillow or sofa throw cushion. 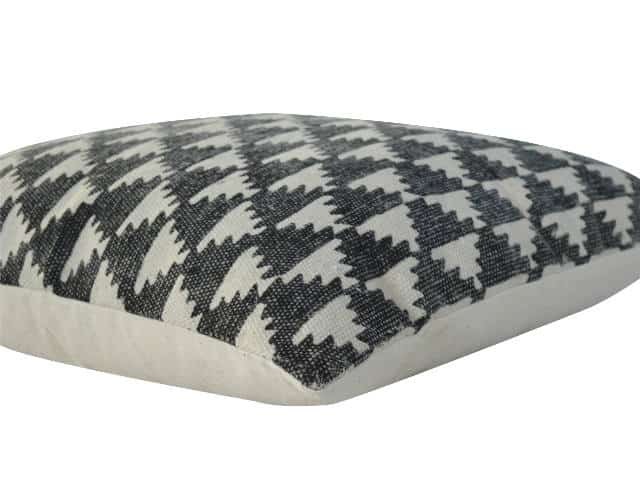 This cushion has a removable cover and a Recron polyester inner cushion.